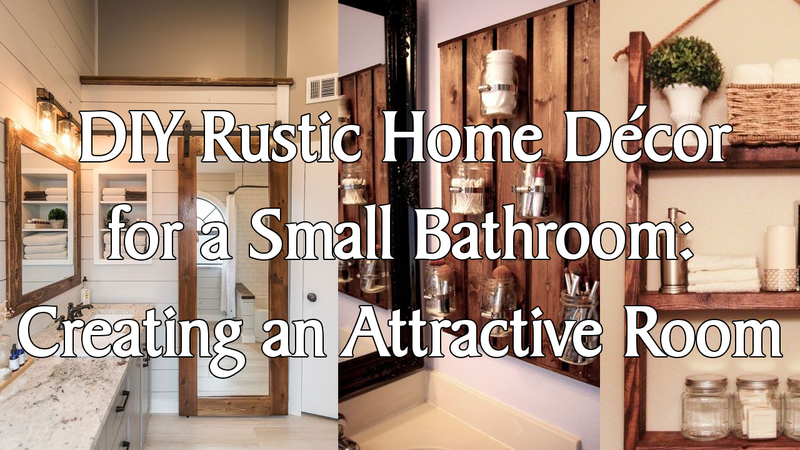 Managing a DIY rustic home décor for small bathroom is possible and doable. In fact, the whole experience can be fun and exciting, as long as you know what you expect from the outcome. The problem with small bathroom is the limited space which can discourage some people to do attractive decoration work. However, if you are creative enough, there are some possible ways to manage the bathroom layout – not to mention that you can include rustic style into the design.